What: This week we will be installing updated window and door headers as well as laying out final interior wall designs. 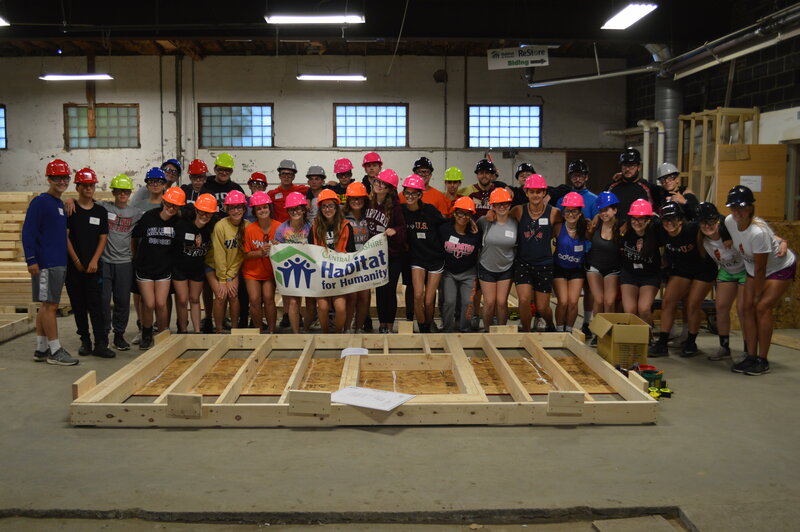 If you are interested in volunteering, please contact our Volunteer Engagement Coordinator Aliza Mendelowitz (amendelowitz@berkshirehabitat.org) to notify her of your desired build day. This will help us to accurately plan for the expected number of tasks and leaders necessary for the day. We greatly appreciate your flexibility as the days shift and change. Thank you! Get to Know your Core Leaders! 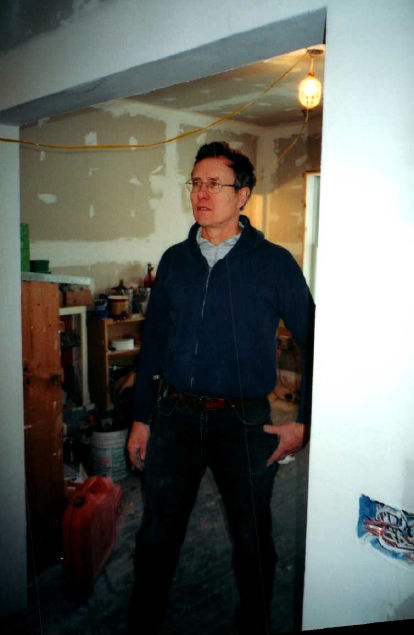 John Green has been an integral member of Central Berkshire Habitat for Humanity for many years. This year he has taken a project manager role for our recent camp build days as well as many days with us on site at Dalton. He has put in over 100 hours within 2018 alone. 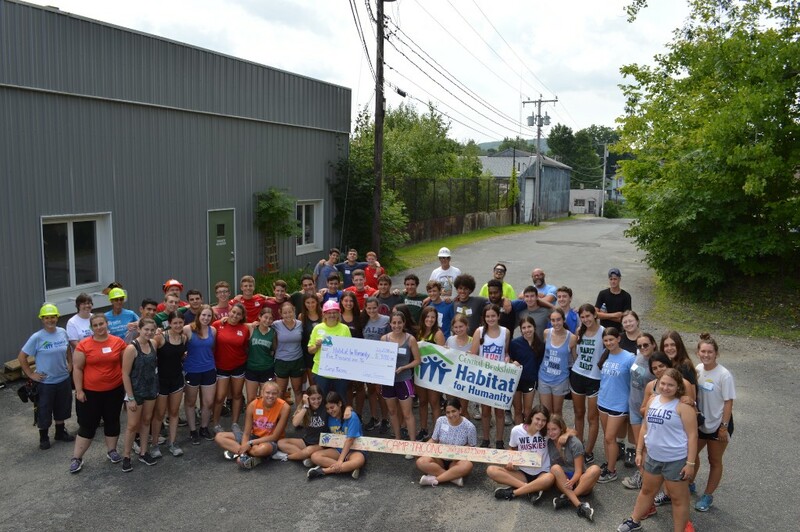 We appreciate and value every minute of the 19 years John Green has been volunteering, teaching, and guiding everyone at Central Berkshire Habitat for Humanity. "Throughout 3 exciting and productive days with Camp Lenox and Camp Taconic we completed 33 wall panels for our future housing units! Many thanks to everyone involved in coordinating over 100 campers."